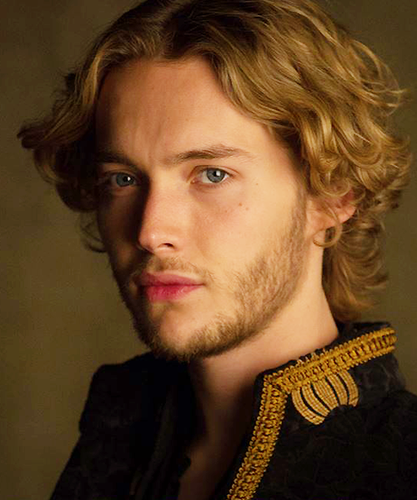 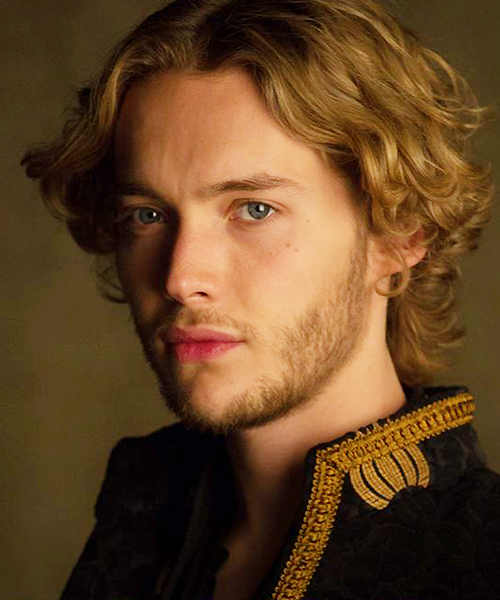 Reign / S.2 promo. . Wallpaper and background images in the Toby Regbo club tagged: reign season 2 promotional photo.